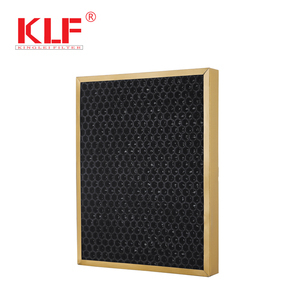 hydroponic odor control carbon filter Carbon f ilter provide s maximum odor removing capabilit y as packed with high quality charcoal . 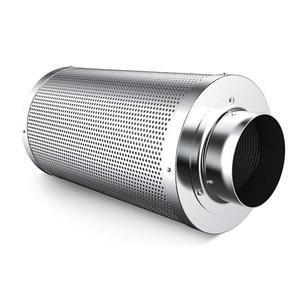 Designed to purify the air and eliminate odors, filters can help eliminate mold, mildew spores and other airborne particles that could harm your plants and keep them from reaching their peak. 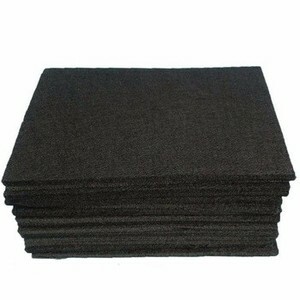 Using a filter is 100% safe and 100% effective . 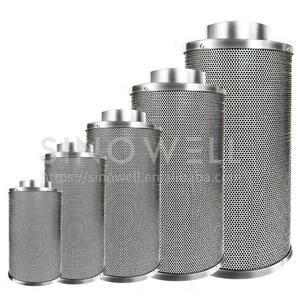 Technology Product Overviews Product Uses Advantages 1) Collect 5 micron and larger particles 2) Large airflow 3) Low resistance 4) Large dust holding capacity 5) Long service life 6) Stable construction 7) Dimensions:Acoor customer demand 8) Efficiency: G1 40%;G2 70%;G3 85%;G4 90% 9) Media: G1,G2,G3,G4 non-woven fabric ,Cotton 10) Frame: aluminum alloy, galvanized plate 11) OEM orders with customized designs and specifications welcomed Any technical pls click "send"
Alibaba.com offers 8,206 carbon odor filter products. 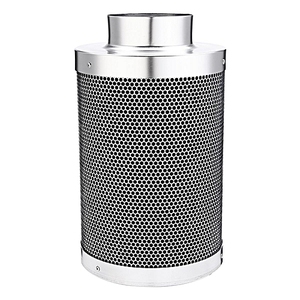 About 42% of these are air purifiers, 30% are air filter, and 2% are gas disposal. 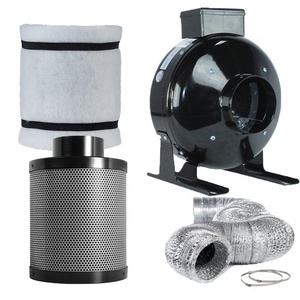 A wide variety of carbon odor filter options are available to you, such as free samples, paid samples. 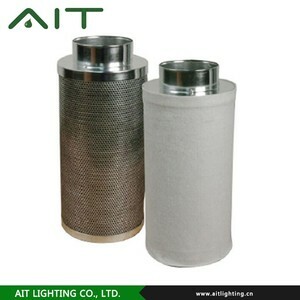 There are 8,206 carbon odor filter suppliers, mainly located in Asia. 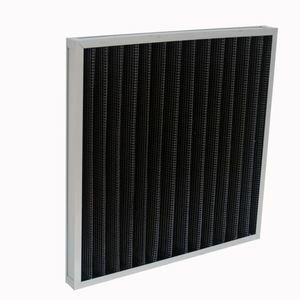 The top supplying country is China (Mainland), which supply 100% of carbon odor filter respectively. 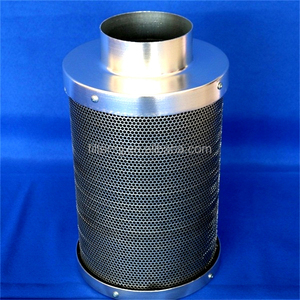 Carbon odor filter products are most popular in Domestic Market, Eastern Europe, and North America. You can ensure product safety by selecting from certified suppliers, including 5,588 with ISO9001, 326 with Other, and 240 with ISO14001 certification.